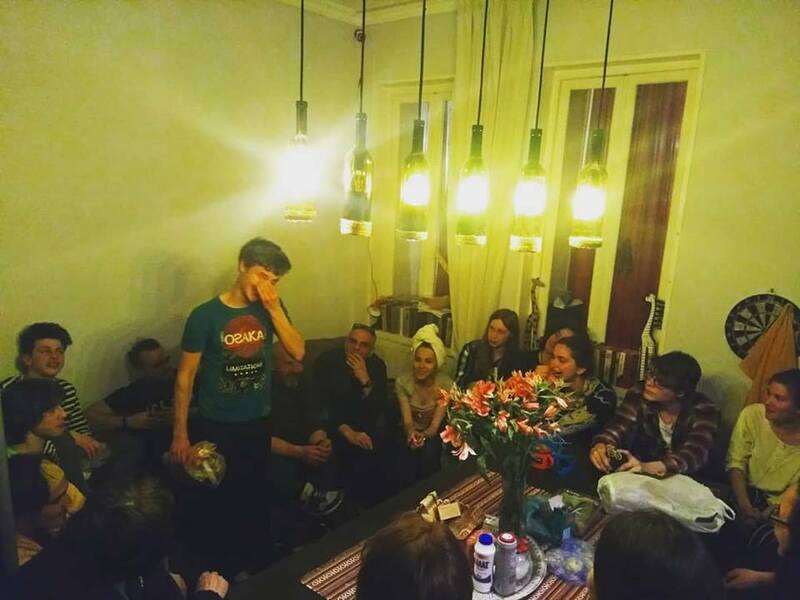 Located on a quaint street a stone’s throw from Liberty (Freedom) Square, Soul Kitchen Hostel offers homely dorm rooms for travelers in Tbilisi. As the name suggests, Soul Kitchen is full of soul. The layout lends itself to an apartment rather than a hostel, with a cozy and sociable kitchen at its center. Soul Kitchen offers beds in mixed and female-only dorms for around 15 GEL per night. There is also a private 3-person room. The floral curtains on each bed ensure guests get a private and sound night’s sleep. Travelers can enjoy a respite from exploring the city on the comfortable sofas and get to know other guests. The staff at the hostel are very welcoming and go out of their way to help. With all the amenities a traveler needs, such as a laundry service, Soul Kitchen is an ideal place for travelers to rest their heads in Tbilisi.